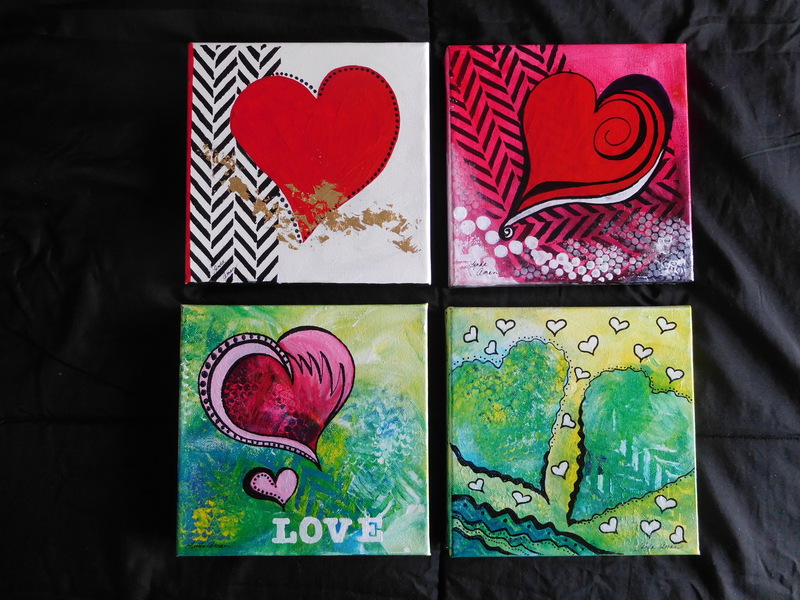 Learn how to make an 8″x 8″ acrylic and mixed media gallery wrapped canvas painting for Valentine’s Day! Enjoy step-by-step instructions with Linda Aman. Create your painting using a number of techniques to make texture and exciting color combinations. Your painting will be an original design Linda helps you create. All materials are included for use in class for the project. No experience needed. See you soon! Class is for adults 15 years and older. Get the word out…This is a fun workshop!! For updates on Classes, Workshops, Events and it's the Only Way to find out about Future Flash Classes!